Under the law, noncustodial parents are required to provide financially for their children. This is called child support and it’s basically the amount of money that noncustodial parents need to pay for their child’s benefit, specifically for food, education, and healthcare. Custodial parents are likewise obligated to receive payments of child support. There are certain instances, however, such as reservation of child support, wherein the court would allow parents to avoid child support issues. Reserving child support involves the court not making any decisions on support issues at the time that the judge reserves or delays judgment. The court could revisit the support issue later, maybe once the child custody order is more settled, or reserve its ruling until the succeeding hearings. Either parent could also request for child support to be reserved. The court might also need more information or don’t have sufficient time to resolve all child support matters in such a short hearing, adds a top child support lawyer in Santa Fe, NM. Child support reservation typically ends once the court has ordered a ruling or when either parent requests that the court decides on the matter the soonest time possible. It is also important to note that depending on specific circumstances surrounding a child custody case, a custodial parent who doesn’t want to accept child support payments might opt to receive financial aid if the custody case is part of a divorce. For instance, the custodial parent could request to receive extra alimony payments, a reduced share of the marital debts, or an extra share of the marital property. Figuring out whether or not to request a child support reservation is an immensely crucial decision that could affect your parental rights either positively or negatively. 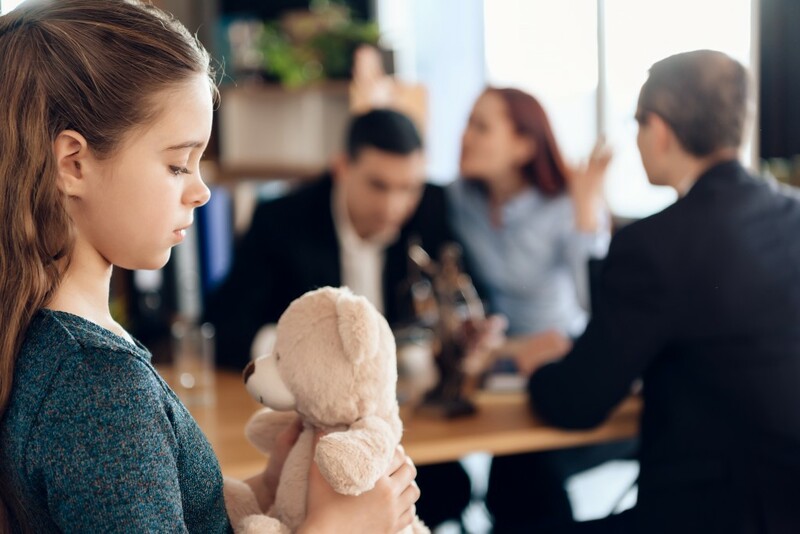 Bearing this in mind, if you’re uncertain if getting a reservation of child support is the best option for you, get an experienced family lawyer to review your case. Your lawyer would assess your case and help you request for a reservation (should your lawyer deem it suitable for your case) in a way that would ensure that your rights and that of your child would be protected.